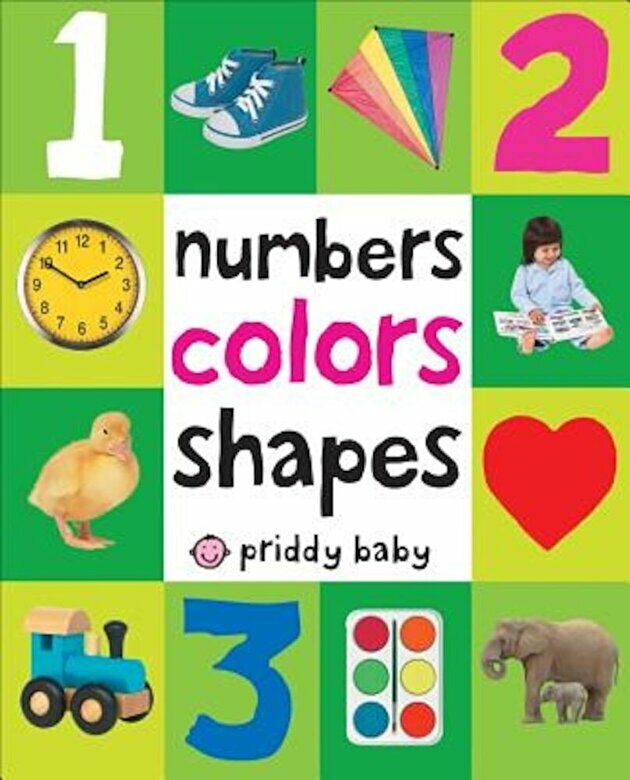 Your little one will soon learn their first numbers, shapse and colors with this bright board book. There are 100 color pictures which they will love to look at, and 100 simple first words to learn, too. The pages are made from tough board for hours of fun reading, and the cover is softly padded for little hands to hold.